US 50 to Stateline to HVL main entrance to lt on Alpine to property on right. 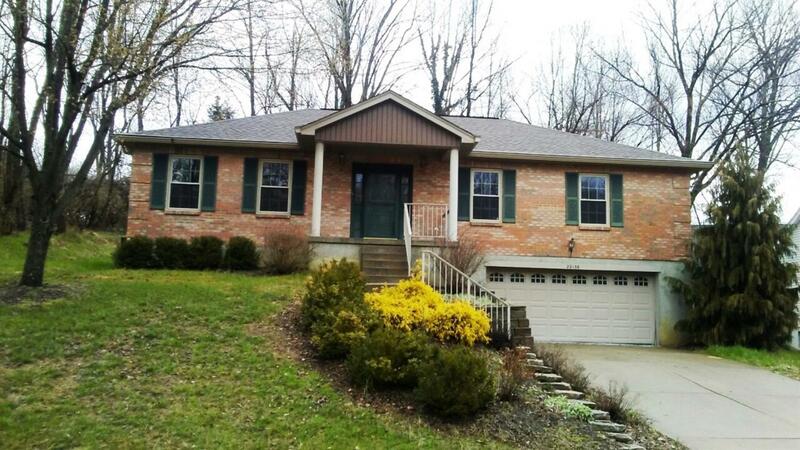 Very nice 3-4 bdrm, 2.5 bth ranch home in Hidden Valley. One owner. Finished LL w/ Owen-Corning wall system, 1/2 bth & office. New windows & foundation repairs done in late 2016. Just needs some TLC. Property sold 'as-is'. NOTE: This property was sold on 5/1/2017 and is no longer available. The details listed below are believed accurate to the date of the sale and are subject to change.